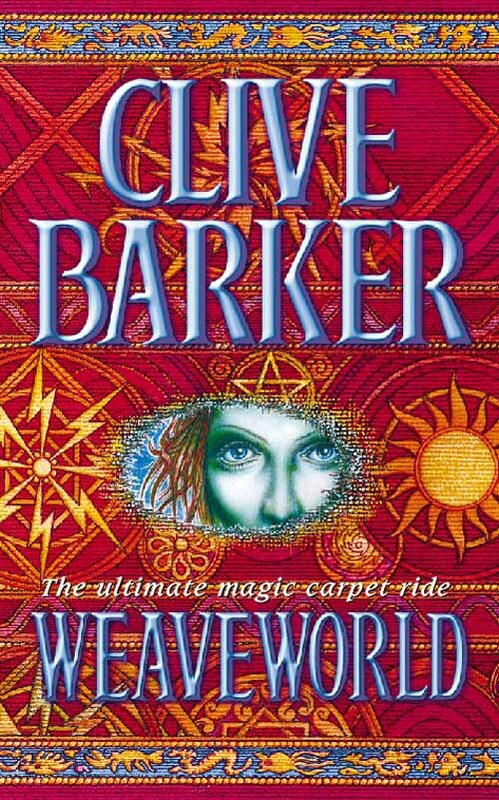 Clive Barker’s ‘Weaveworld’ Being Adapted To Small Screen!!! The writing and directing mind behind one of the greatest horror franchises in recent day, ‘Hellraiser, is seeing a project brought to drama series on The CW. 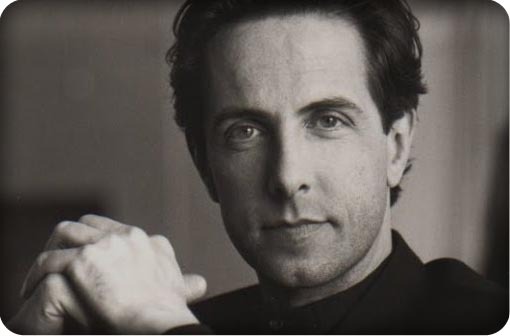 Clive Barker will see his novel, ‘Weaveworld‘ brought to live, with a slight makeover to see it updated a bit from it’s origins when it was printed in 1987. The setting of the series will be moved from Liverpool to Savannah and sees an app designer teaming up with a young pastry chef who has just discovered that she is destined to be guardian of a mythological realm that can be accessed through a portal in an old mansion. Together, they fight an epic battle with evil forces who are vying for control of the magical world. I wonder if the portal will still be a woven and intricate carpet, although the name ‘Weaveworld‘ would not apply if it weren’t. Barker will executive produce the project which will be written and exec produced by Jack Kenny (‘Falling Skies‘), along with another exec producer, Angela Mancuso (‘Tut‘). Since it’s genesis, ‘Weaveworld‘ has been a property deemed too difficult to adapt for the small screen because the scope of the series and the special effects that would be needed, which over the years proved too great a task until now, current technology is capable of accomplishing this feat, and on a smaller budget. This entry was posted on Wednesday, September 23rd, 2015 at 11:25 am	and is filed under Books, News, Television. You can follow any responses to this entry through the RSS 2.0 feed. You can skip to the end and leave a response. Pinging is currently not allowed. « Mila Kunis & Rob Zombie Join Forces For Starz Series!! !